Sampoerna Academy brings a hands-on, minds-on learning experience that paves the way for your children to compete on the global stage. 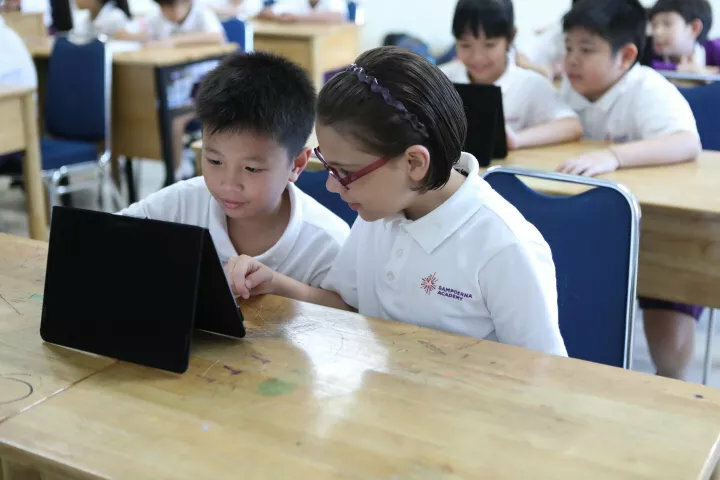 Our partnership with world-class institutions enables us to provide world’s leading STEAM resources and the International Cambridge curriculum. 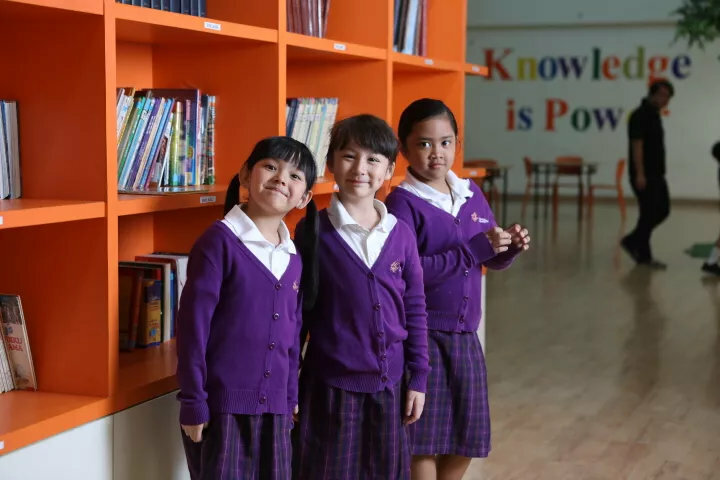 We created a positive, safe, and nurturing environment where children can learn according to the way they learn best, and grow up to become high achievers and lifelong learners.